Collins Booksellers - Columbia Road by Linda Wilkinson, 9781910463437. Buy this book online. 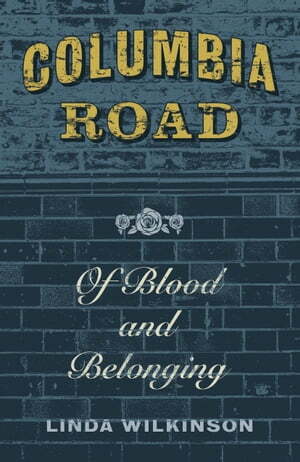 A compelling memoir of family secrets and personal discovery; characterful, rich and visceral as the East End itself. Linda Wilkinson's childhood was spent on the dusty, pungent workaday streets of Columbia Road. Sundays brought the flower market and visits to the pub with her flamboyant, ancient grandmother, who would seat Linda on the bar while she sang. Surrounded by poverty and love, eccentricity and endurance - in a borough of refugees, craftsmen, working men and the odd crook - Linda watched carefully and absorbed the secrets and frailties of the adults around her.